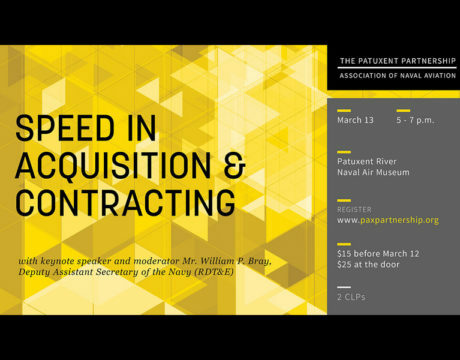 Online registration closes soon for the Accelerated Acquisition panel event for defense contractors March 13, hosted by Sabre Systems and The Patuxent Partnership. Sign up by noon Tuesday, March 12, and pay $15 person. After that, registration will be $25 per person. 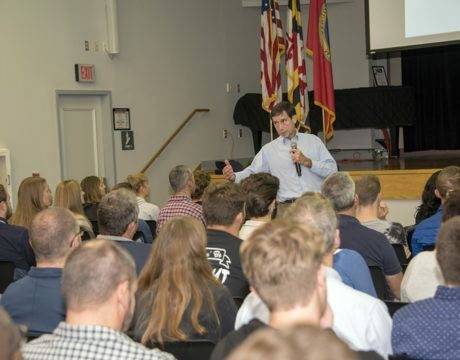 Engineering students who are considering a four-year degree in electrical or mechanical engineering can attend a Night of Engineering on March 6, 2019, at the College of Southern Maryland’s La Plata Campus. 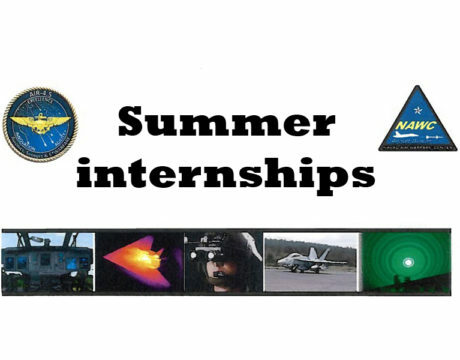 March 15 is the deadline to apply for summer internships with NAWCAD for summer 2019. 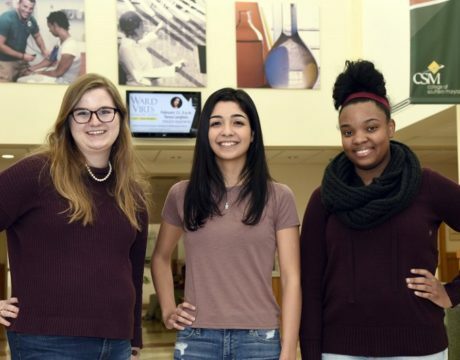 A program at the College of Southern Maryland on Thursday, Feb. 21, 2019, will introduce young girls to the many career opportunities in the science and technology fields. 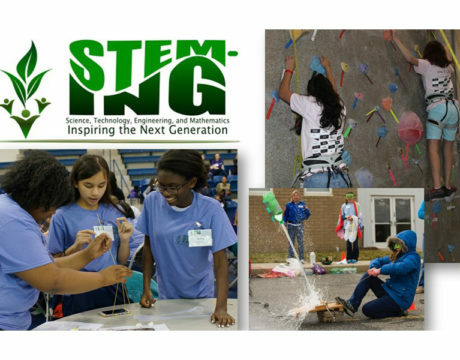 The Naval Air Warfare Center Aircraft Division and The Patuxent Partnership will host the annual Science, Technology, Engineering, and Mathematics – Inspiring the Next Generation event on Saturday, April 27, 2019. 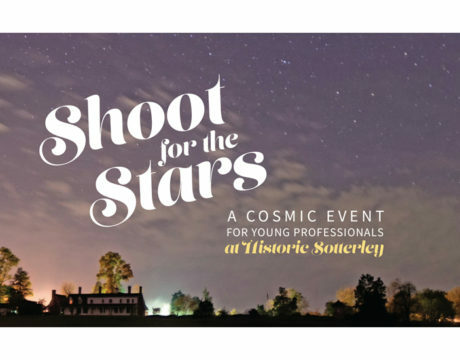 A group of young professionals will be getting together on Saturday, Nov. 17, to get a great view of the Leonid Meteor Shower, hosted by The Patuxent Partnership. 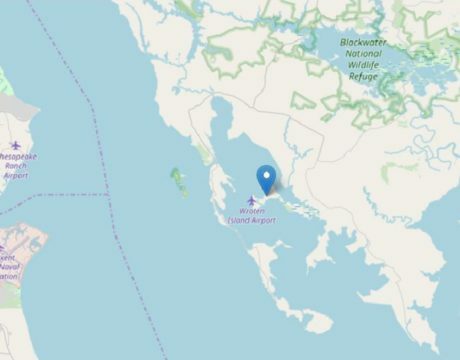 An Eastern Shore TV station news helicopter discovered what appears to be a crashed plane in the waters of Wroten Island in Dorchester County. The wreck site is surrounded by trees and marsh, so the only visibility is from above. A Navy underwater archaeologist believes the aircraft is from the 1940s or ’50s. It has NATC on the tail portion, according to the report. 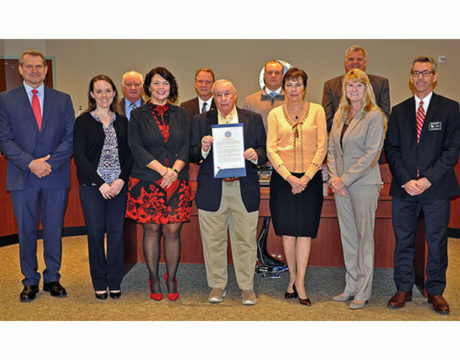 The Patuxent Partnership was recognized by the St. Mary’s County commissioners during Economic Development Week Oct. 21-27 for the organization’s Economic Contribution to the county. 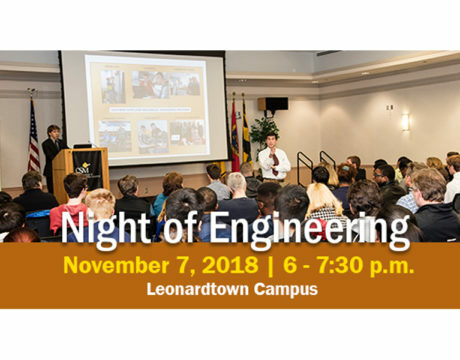 College of Southern Maryland is hosting a Night of Engineering from 6 to 7:30 pm Nov. 7, 2018, at the CSM Leonardtown Campus, Building A, Auditorium, 22950 Hollywood Road in Leonardtown.